There are limitations on number of recordings you can set up with 2 tuner and 4 tuner products. You often see product with 2 tuners with quad recordings. The difference is the number of networks you can set up recordings on. For 2 tuner product, you can only set up recordings from 2 networks. 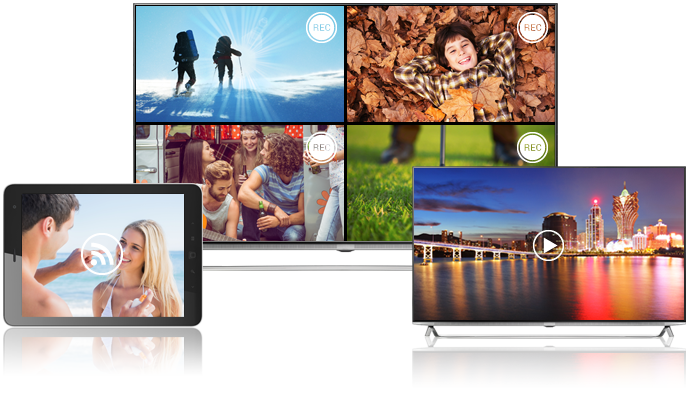 4 integrated tuners in 4tune allow you to record 4 different networks. 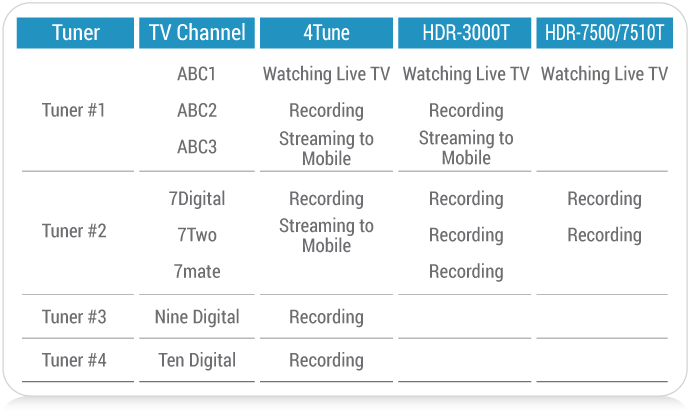 Eg, one recording from ABC, SBS, 7 and 10. When your 2tune is connected to your home network, you can stream one live channel to your mobile devices in the same network through HUMAX Live TV app. 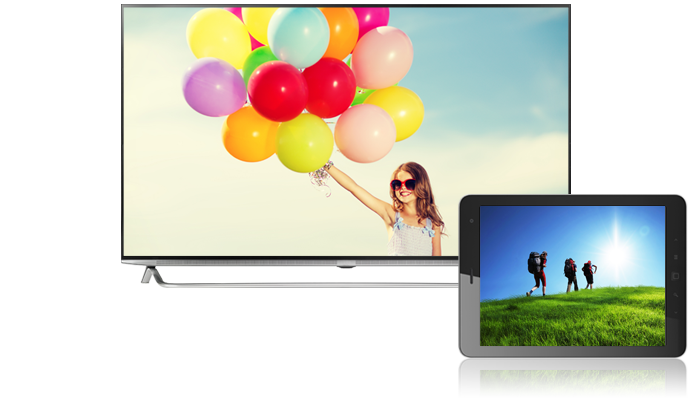 You can watch live TV through the app with up to 720p picture quality.